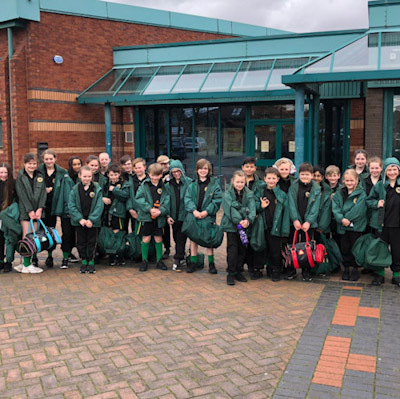 We were delighted to take a fabulous swimming team of 30 children to the Europa pools in Birkenhead earlier this week to represent the The Firs in a swimming gala against Prenton Prep. The children enjoyed a wonderful morning racing in a competition pool. For many it was the first time they had encountered such a pool, which included professional starting dive blocks and no railings. They rose to the challenge and took part with enthusiasm and confidence, we were very proud of them. The children participated in individual races in the 4 core strokes of; back stroke, breast stroke, butterfly and front crawl. They also competed in the team medley race. 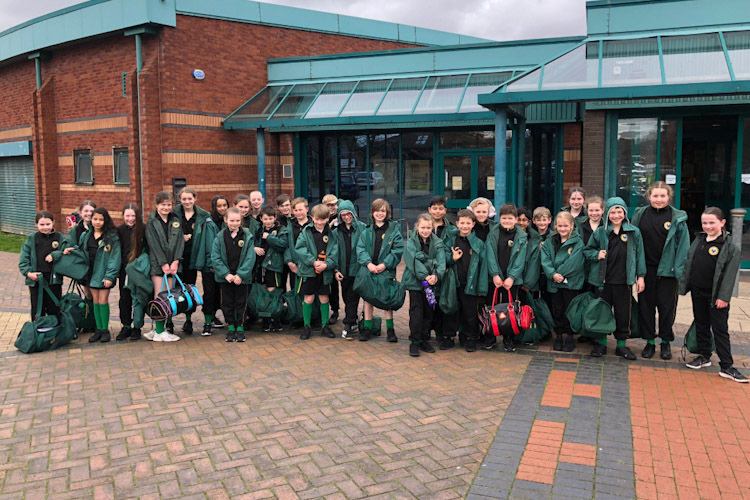 We had 7 victories in the individual races and all of the children impressed us with their style and swimming technique. Thank you to Prenton Prep for arranging the gala and to all of the parents who turned up to support the children.